Farrell Auctioneers & Estate Agents are delighted to bring to the market these top quality agricultural lands extending to approx. 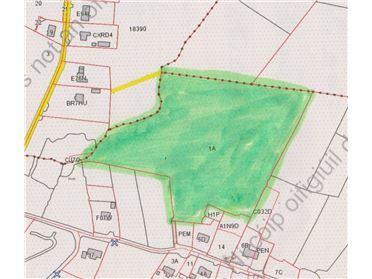 52 acres (21.17 Ha) located at Ballysheedy, Gort, Co. Galway contained in Folio GY44682F. Located on the lands is a slatted shed, hayshed and lean to. The lands are well fenced and the water supply is from the local scheme. There are also entitlements being sold with the lands. Please contact Farrell Auctioneers & Estate Agents for full details and maps. Farrell Auctioneers bring to the market agricultural lands extending to approx. 2.57Ha (6.35 Acres). The lands are contained in Folio GY43910F. The lands are of good agricultural quality. For further details and maps please contact Farrell Auctioneers on 091 - 632688. 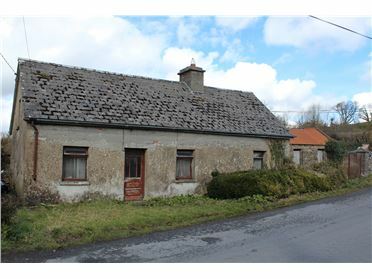 Farrell Auctioneers & Estate Agents bring to the market this residential farm located at Ballyturin, Gort, Co. Galway. The cottage which is in need of repair is sent on approximately 11 acres of agricultural lands. 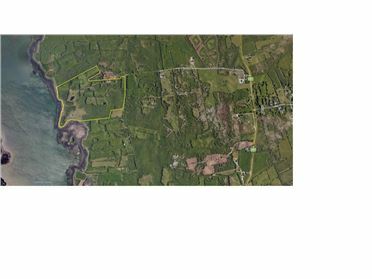 There is an option to buy in two lots; Please contact Farrell Auctioneers & Estate Agents on 091 - 632688 or 086 - 2455925 for full maps or to arrange an appointment to walk the lands. 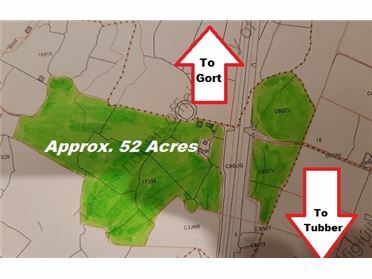 Farrell Auctioneers & Estate Agents bring to the market for sale by public treaty approximately 30 acres of lands located at Lurgan, Loughrea, Co. Galway. The lands are of good agricultural quality and they have been grazed recently. The closest town to this farm is Loughrea which is located approximately 5 miles away, which is a host to all amenities necessary for everyday life. 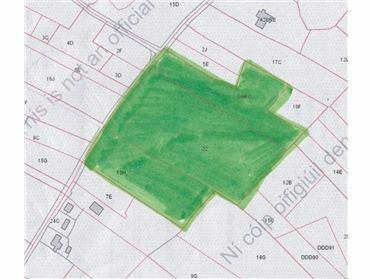 Approximately 7.36 Acres located at Inchaboy South, Gort, Co. Galway. The lands are contained in Folio GY95386F. Further details and maps by request to 091 - 632688 or 086 - 2455925. 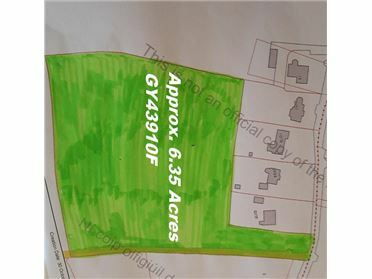 Approximately 1.29Ha of agricultural lands located at Carrowntober East, Athenry, Co. Galway. The lands are of good agricultural quality and the boundaries are in good repair. The lands are contained in Folio GY88090F. Please contact our office for full details and maps. 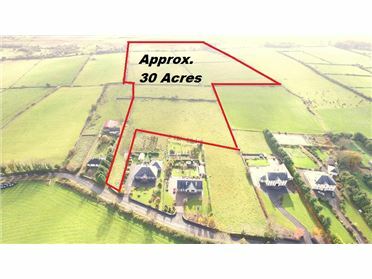 Approximately 15.3Ha of agricultural lands located at Knockadaumore, Loughrea, Co. Galway. Please contact our office for full details and maps. 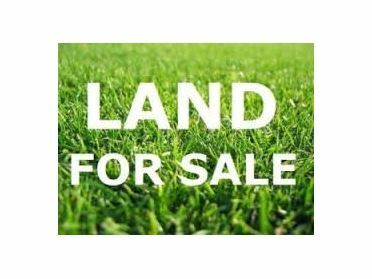 Agricultural lands for sale at Circular Rd, Gort, Co. Galway. The lands extend to approximately 3.44 Ha / 8.50 acres and are contained in Folio GY15657. The lands are of mixed quality and water is from natural sources. Full maps available on request.